Which patients should I refer to your practice? What kind of care will my patient receive? Will my patients be monitored by your office after treatment? Dr. Johnson sees patients of all ages who are in need of reconstructive services, from children with congenitally missing teeth to seniors who require dentures. We see many difficult and complex cases, including complete reconstructions after injury or disease. Dr. Michael Johnson provides high-quality, personalized care. Your patient will receive as much one-on-one time as is necessary to develop the treatment plan that works best for his or her unique needs. Treatment does not begin until the patient has a full understanding of the options and procedures. We provide dental implant restoration (the prosthetic attached to the implant, such as a crown, bridge or denture), full and partial dentures, crowns, bridges, fixed prosthetics, as well as full mouth restorations. 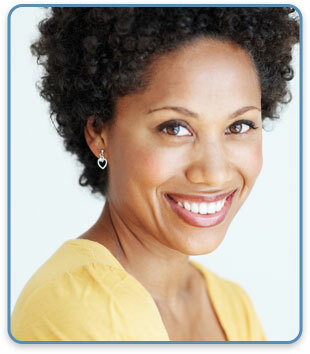 We are also the specialists to see when you’re considering cosmetic dentistry. At Bellevue Prosthodontics, we use advanced materials such as Zirconium (high-strengh porcelain) and non-allergic dental alloys, such as titanium, to fabricate strong, esthetic crowns and bridges. We also use the highest quality denture teeth to create life-like dentures for optimum esthetics. Will my patients be monitored after treatment? Patients are encouraged to return to Dr. Johnson for adjustments, repairs, or other prosthodontic-related issues as needed until they are satisfied with the results.